A delightful journey filled with endearing characters. Experience Lucky's bright, colorful, and immersive world in breathtaking 4K. Face unpredictable challenges and situations as Lucky's story unfolds. An adventure players of all ages and skill levels can enjoy. 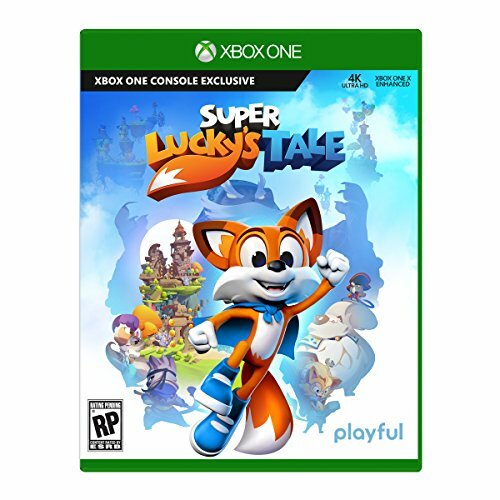 Games play better on Xbox One X. Super Lucky's Tale is enhanced to deliver the best in true 4K gaming.